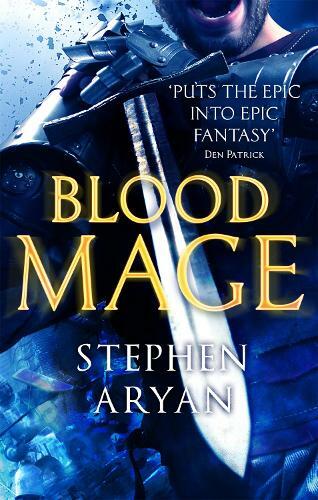 We are incredibly excited to have Stephen Aryan in store with us to launch Bloodmage. We would love for you to join us on what promises to be an exciting evening. 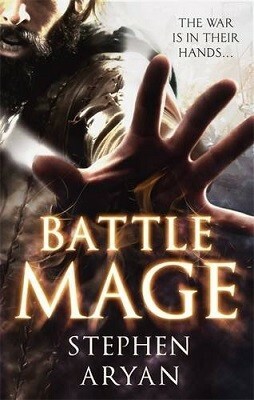 This is a free event, please tweet us @waterstonesbham or call the store on 0121 633 4353 to reserve a seat.